It’s that time of year again! 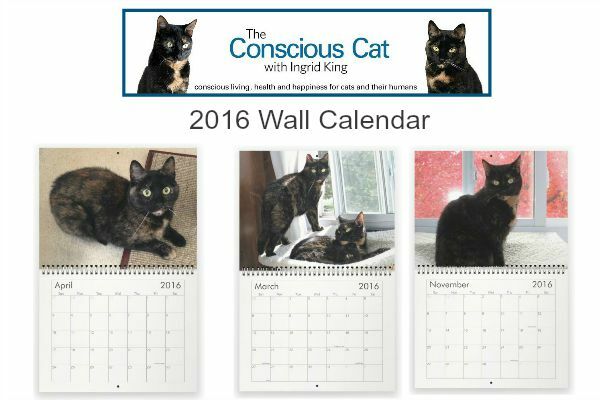 The 2016 Conscious Cat Wall Calendar is now available for purchase. Allegra and Ruby helped me pick out the photos (and believe me, there was quite a bit of spirited debate!) 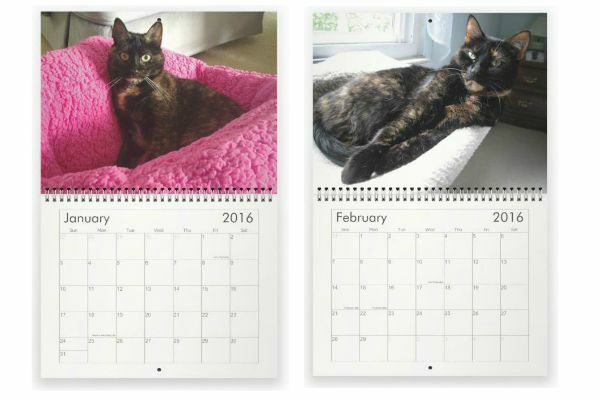 To my knowledge, this is still the only calendar on the market that exclusively features tortoiseshell cats. Trying to purchase a calendar. Link just takes me to Pay Pal. Help!? Sorry, the link worked this time so I submitted my order for 2 calendars. Thank you! Thank you for your order, Pamela! Your calendars are on the way! I clicked on the link but it just takes you to PayPal. How do you actually order the calendar. 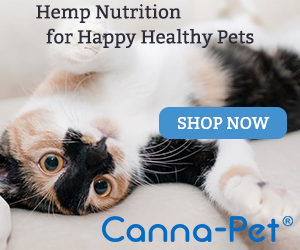 I want to order 2. I need to get one. I would love to see your beautiful babies every day. I will be ordering! Since I live with 3 Torties, (and a Tabby girl,white and grey boy) how could I not get this awesome calendar!! !